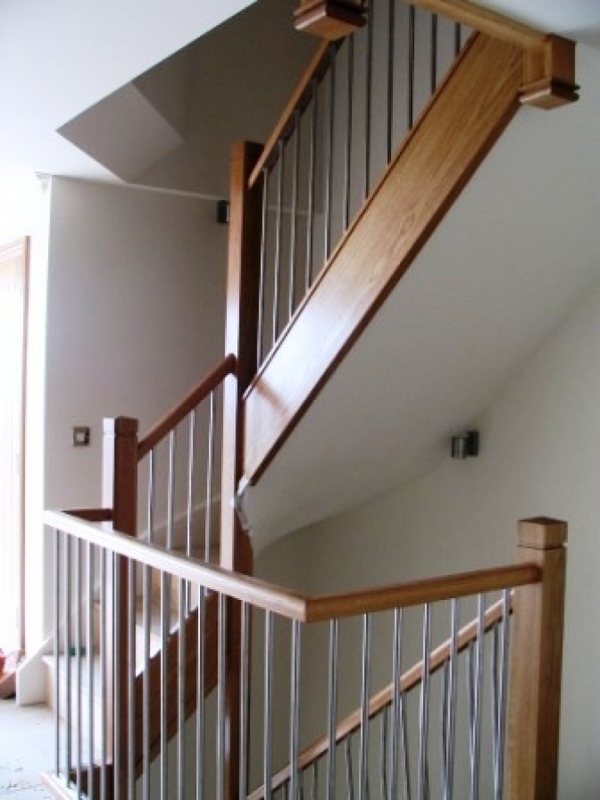 Here are some of the many projects we have carried out in the domestic sector. Please do not hesitate to contact us for more information about these projects and how they relate to what you need. 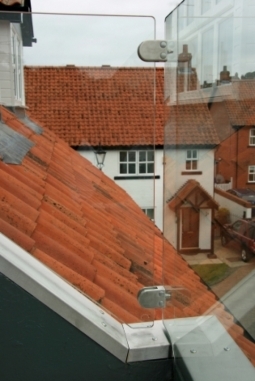 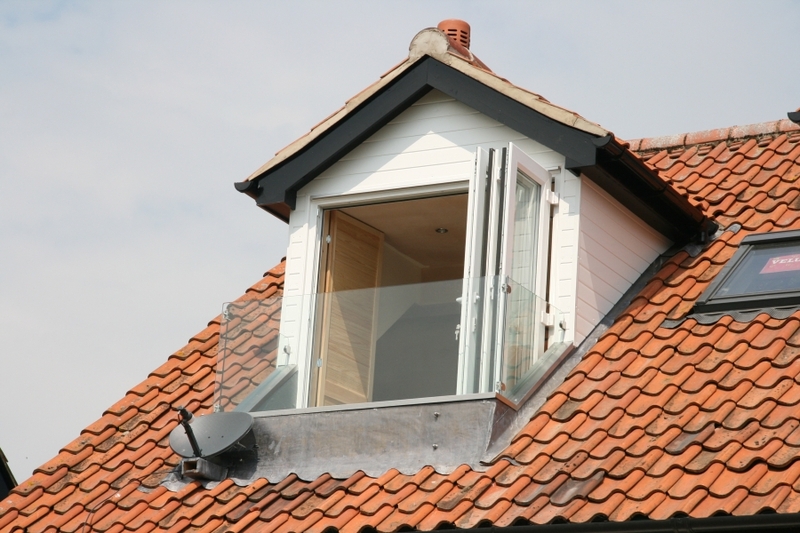 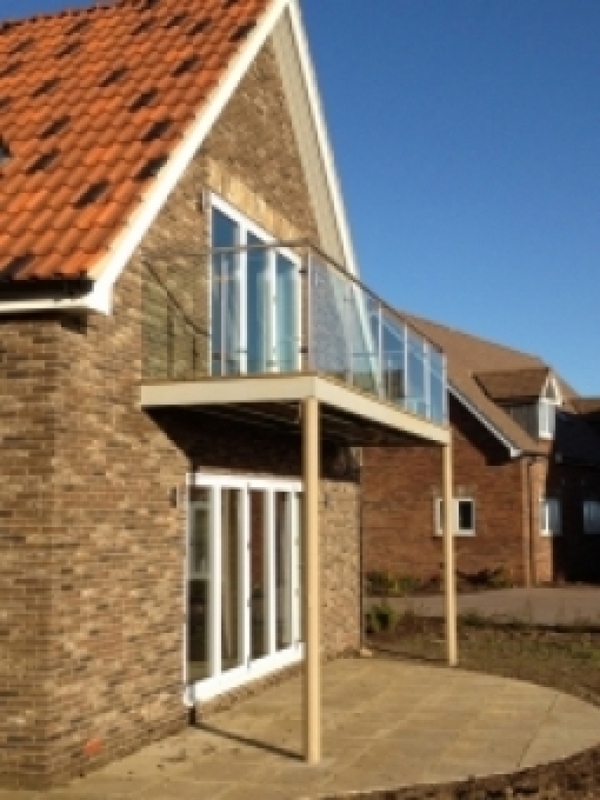 We designed manufactured and installed a bespoke glazed balcony with stainless steel cappings to a domestic dwelling undergoing a total refurbishment. 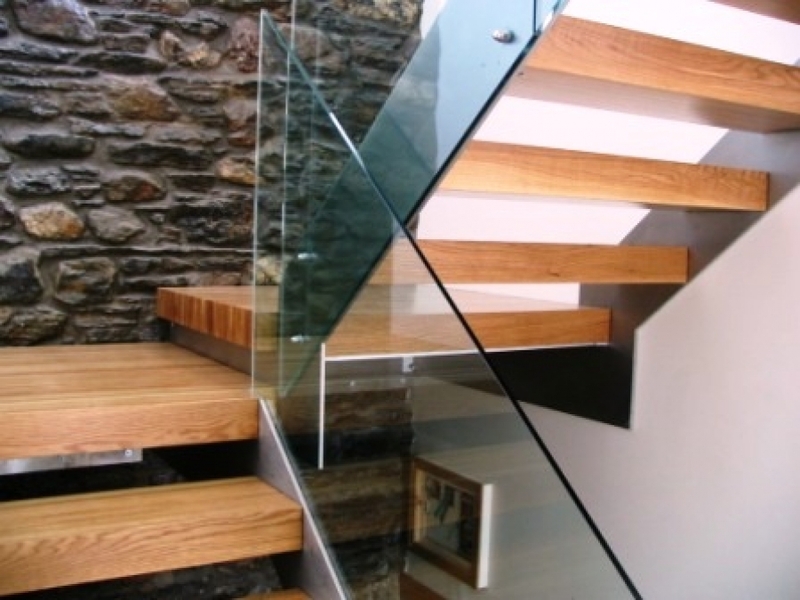 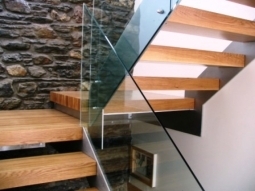 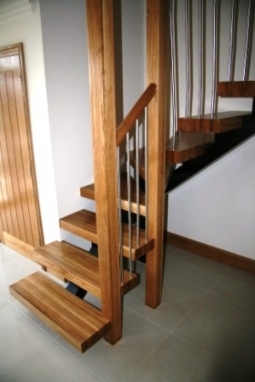 The design manufacture and installation of bespoke staircases, handrail systems, glazed balconies, and glass wall features to an exclusive development, a barn conversion that created eight homes. 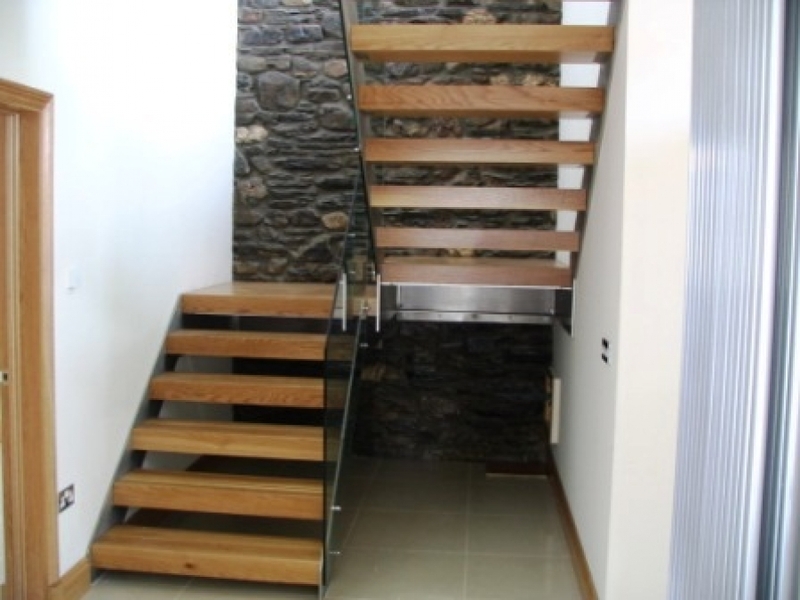 The work included stainless steel staircases with solid oak treads, clear toughened glass balustrades and stainless steel rod balustrades. 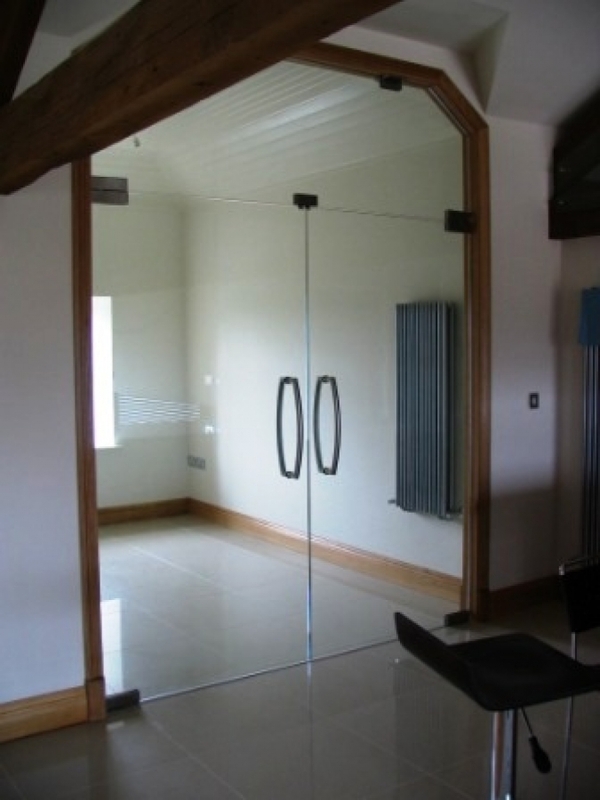 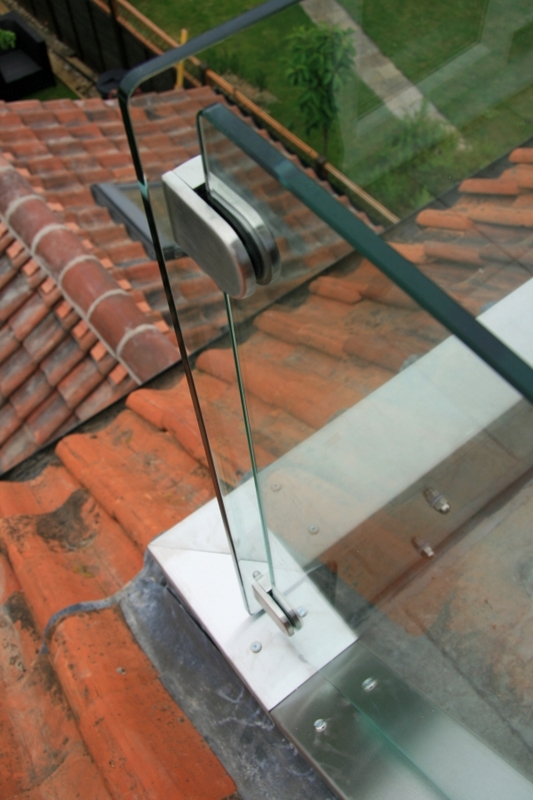 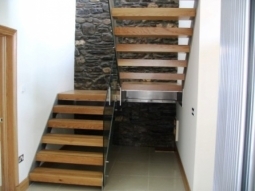 Glazed swing doors, a spiral staircase with curved walls and glass walls were also required. 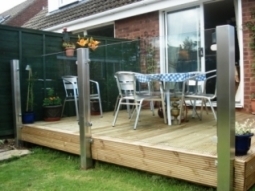 A domestic client wanted a different look to ther garden decking. Bringing a modern touch to a decking area. 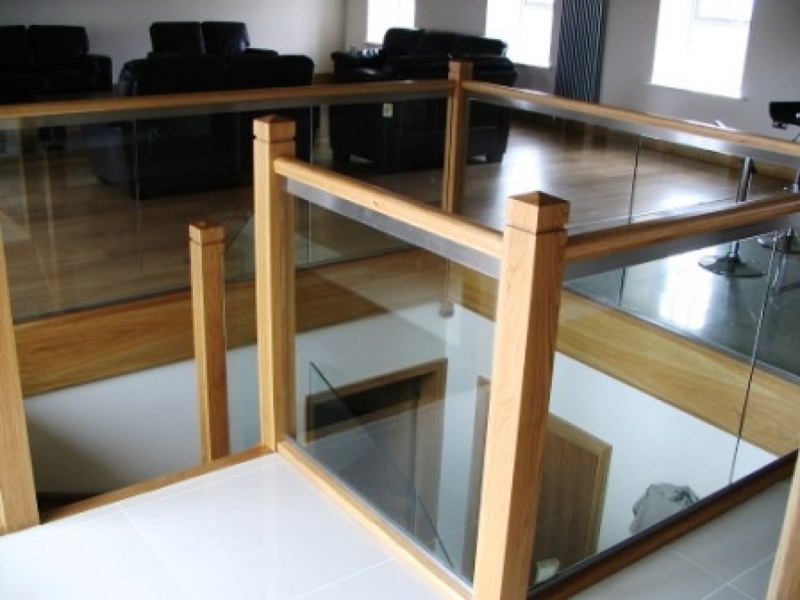 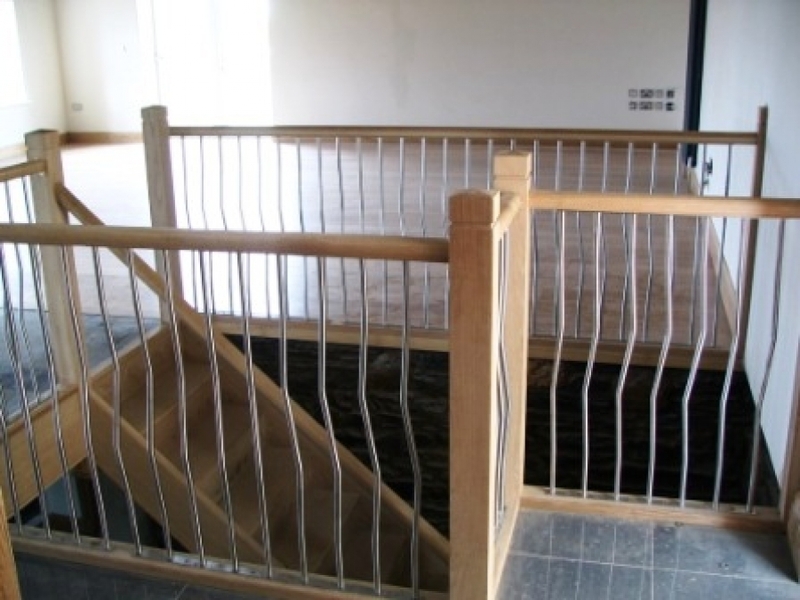 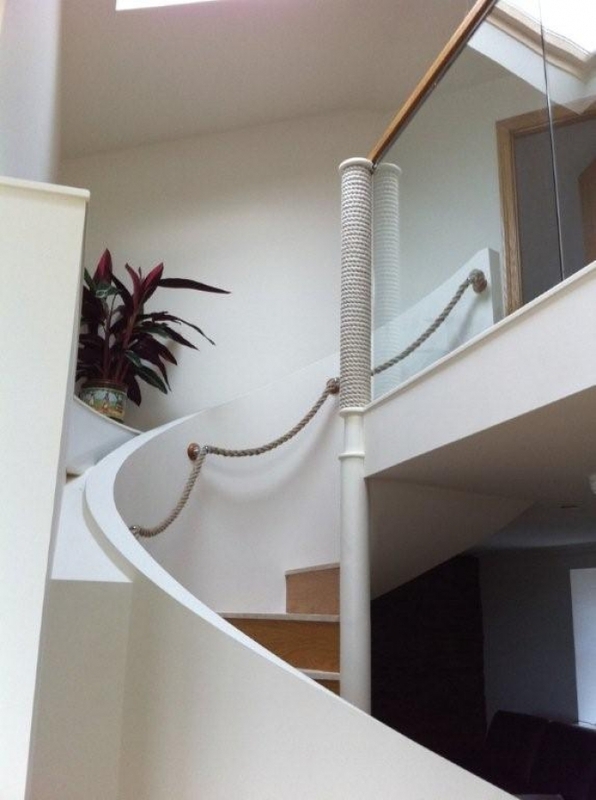 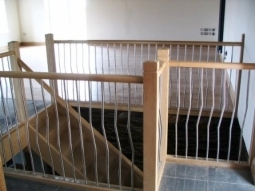 We were asked to provide an alternate option from the standard timber handrail system, that looked great and also provided a solid screen without the railing effect. 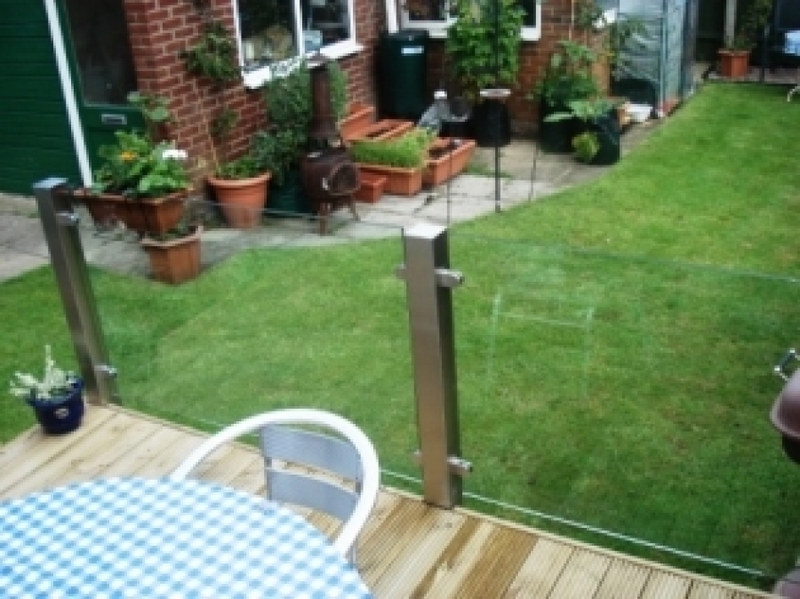 100mm stainless steel posts with large 12mm thick toughened glass infills. A light and airy feel is given by the glass and posts. 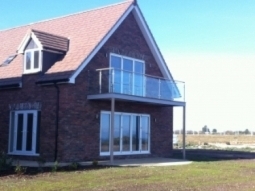 A major project on the East Coast, a holiday village with brick built holiday homes, wanted glass balconies constructing. 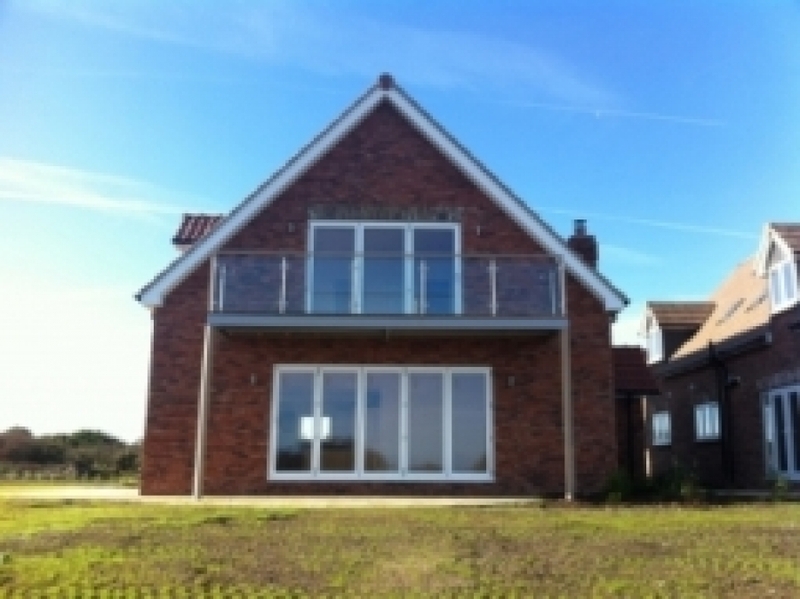 Meza9 were asked to design, manufacture and install a number of external balconies for the prestigious tranquil hideaway development at The Bay, Filey. 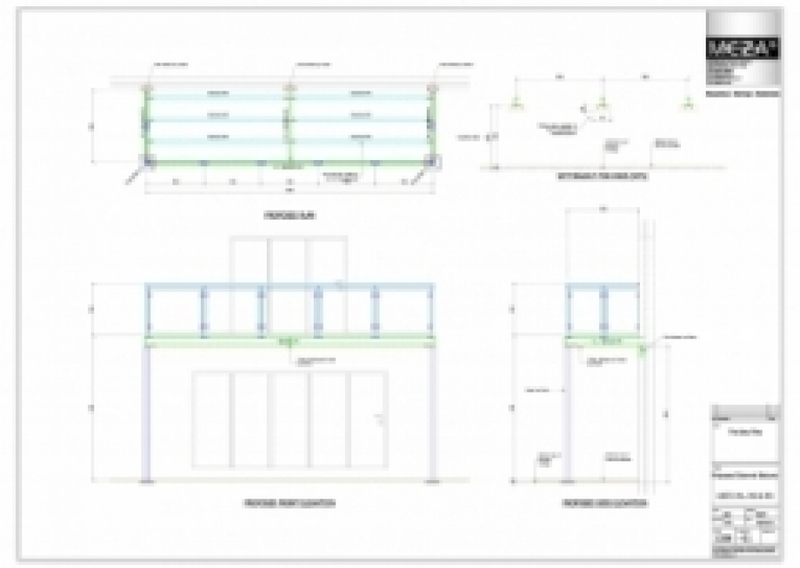 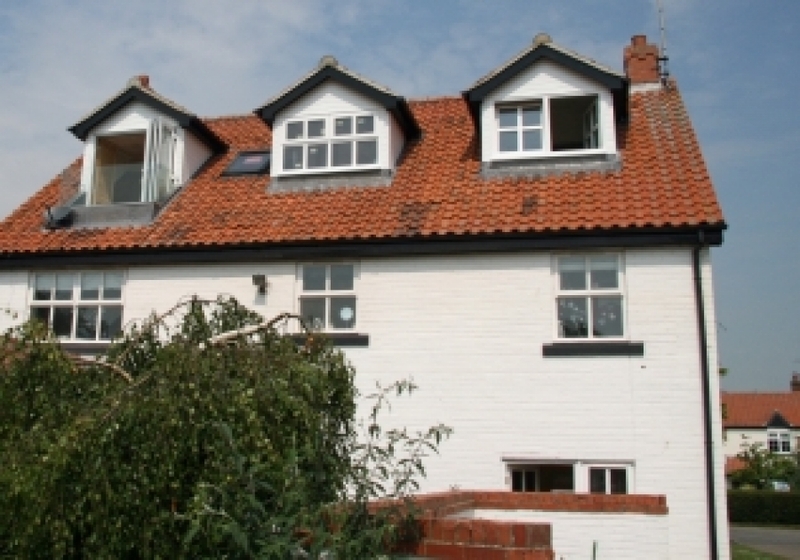 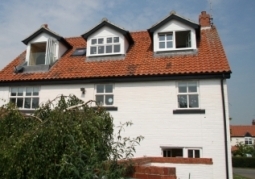 As with any project accurate drawings are needed for ourselves and other trades. First floor balconies are popular for residential and holiday homes. 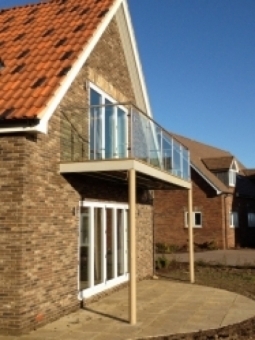 The balconies are constructed from galvanised mild steel with circular columns, Grade 316 stainless steel balustrading and clear toughened glass. They have been designed to withstand the coastal elements but at the same time let the owners take in the views of the spectalular coastline.